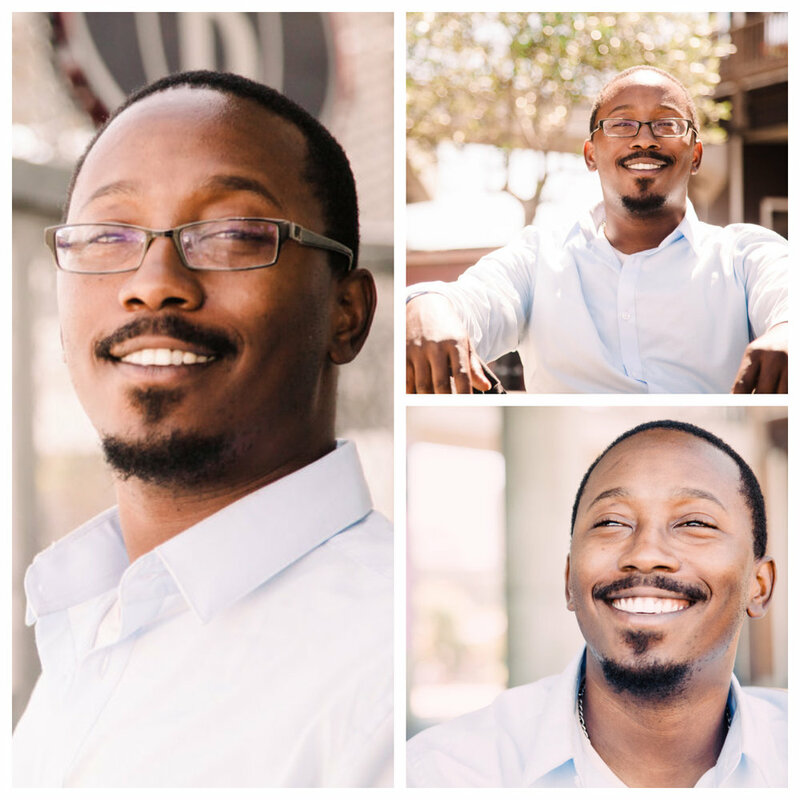 Did a quick (15 minute) headshot session with the wonderful Andre while he was on his lunch break at Pier 39. Pier 39 is really crowded so we tried to find the more peaceful areas so we could just chat and get a few headshots. I think we succeeded!